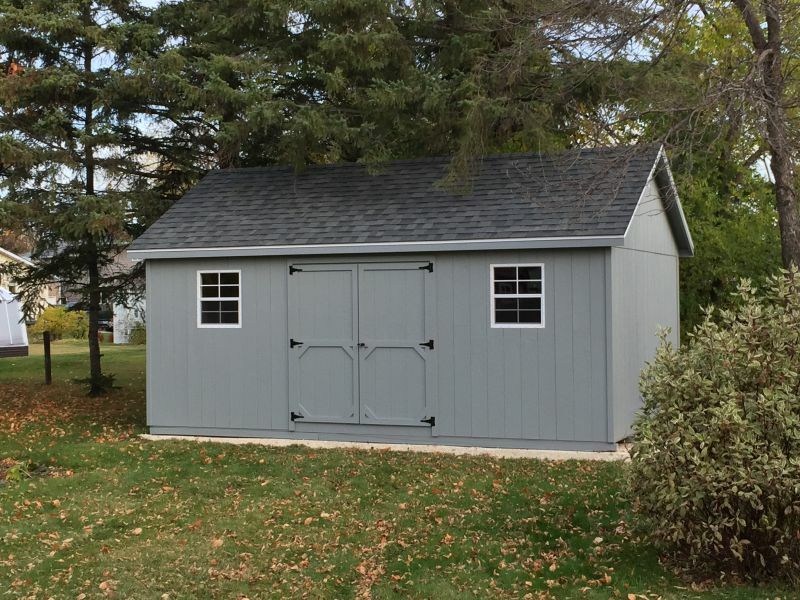 Welcome to our new line of sheds, the Cottage Style. 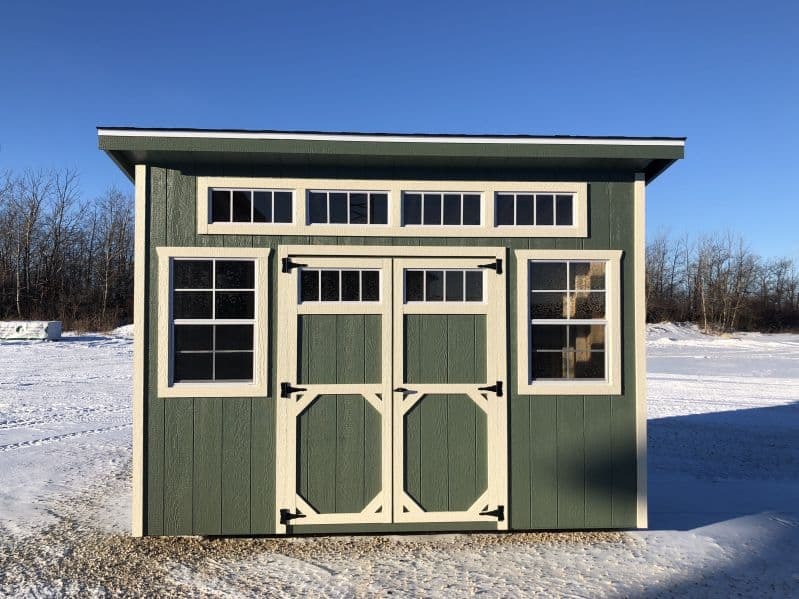 Here you will find some of the most versitile and attractive garden storage sheds available in our storage building line. 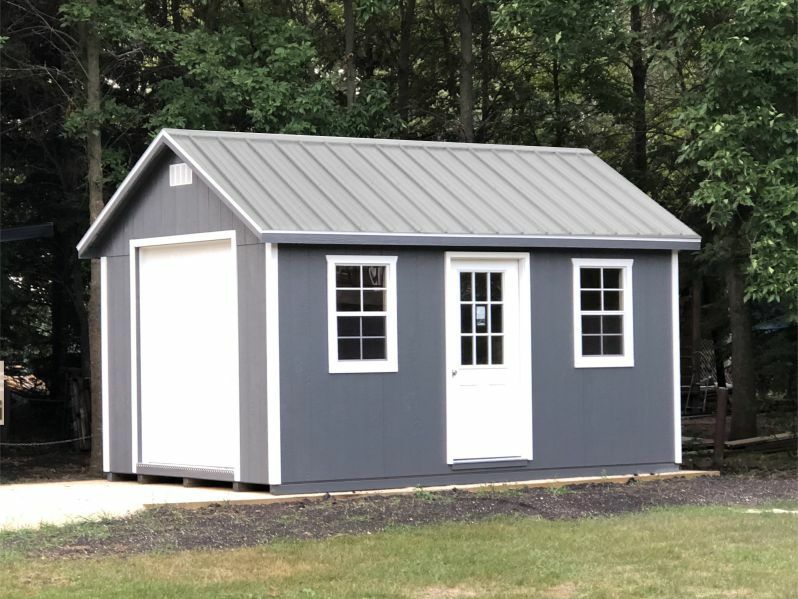 Every cottage style shed comes with an astheically pleasing design and plenty of room for adding an optional overhead storage loft or play area.